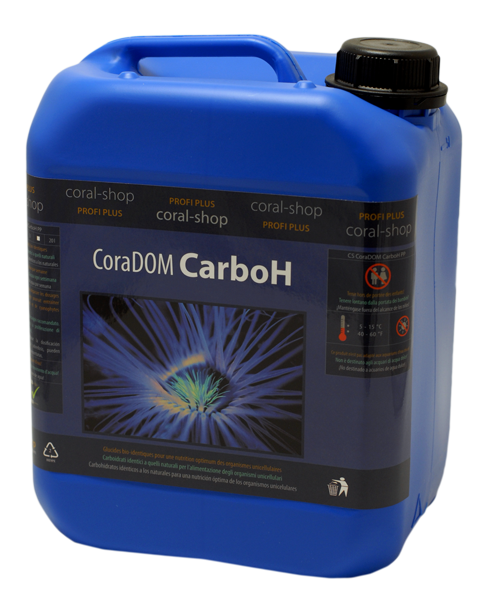 Marine carbohydrates (sugars) in concentrated solution. Marine carbohydrates (sugars) in concentrated solution. 8 carbohydrates as an optimal food for bacteria.